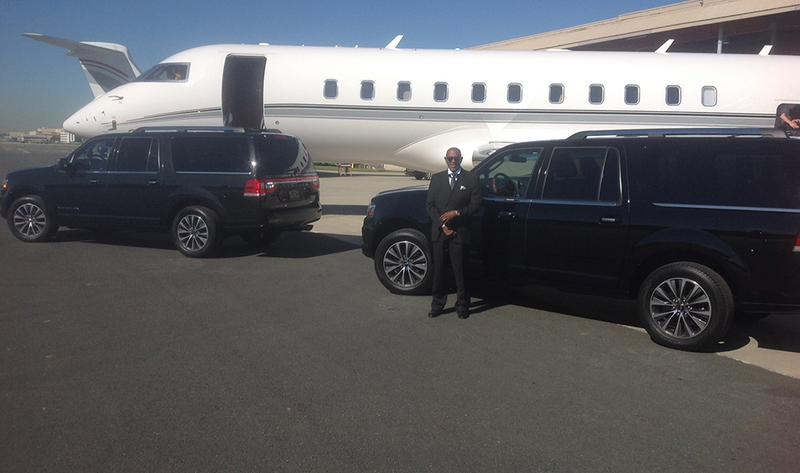 Serving both Los Angeles and Orange Counties, In Style Transportation is a premiere limousine service. Our motto is “Reliable service is always In Style!” and we take our motto to heart. We know the most important aspect of booking travel is reliable, on-time performance and take all the necessary steps to ensure punctual service. Providing you “Ease of Mind” when traveling is our goal. After booking, we email a confirmation, send a 48-hour reminder email, 24-hour reminder text, 2-hour reminder email, an “on the way” text and an “arrived” text. Additionally, vehicle tracking is available online and on our phone app. The ethics and integrity of our business is of the utmost importance to us. From upfront, easy to view pricing without hidden fees to complying with all California labor laws and having all applicable licenses, permits and insurance; we want to assure our clients that they are dealing with professionals! 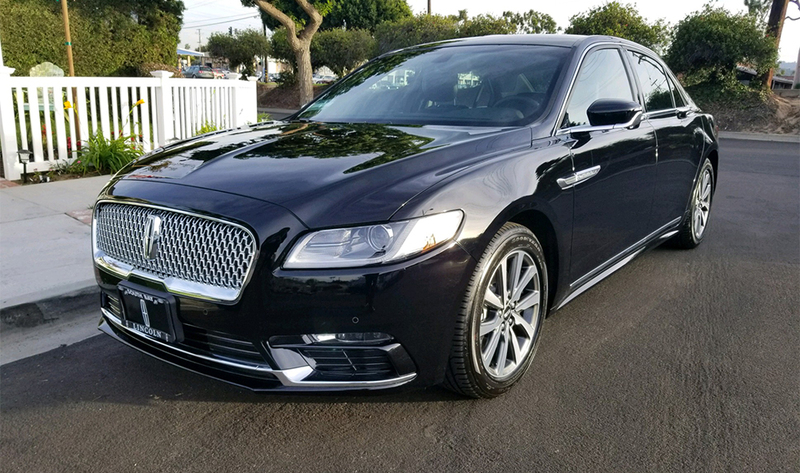 We have selected the 2017 – 2018 Lincoln Continental for our luxury sedan. This vehicle is extremely comfortable and loaded with amenities in the rear seat. We are currently upgrading our Chevrolet Suburban’s to Lincoln Navigators. The Navigators are more luxurious, roomier and provide a much quieter, smoother ride than the Suburbans. We will have an all luxury fleet by the Summer of 2018. You can always expect an immaculately clean vehicle that is less than 3 years old and stocked with Fiji Water and other amenities. Our chauffeurs are courteous, experienced, professional and meticulously attired in a black suit. 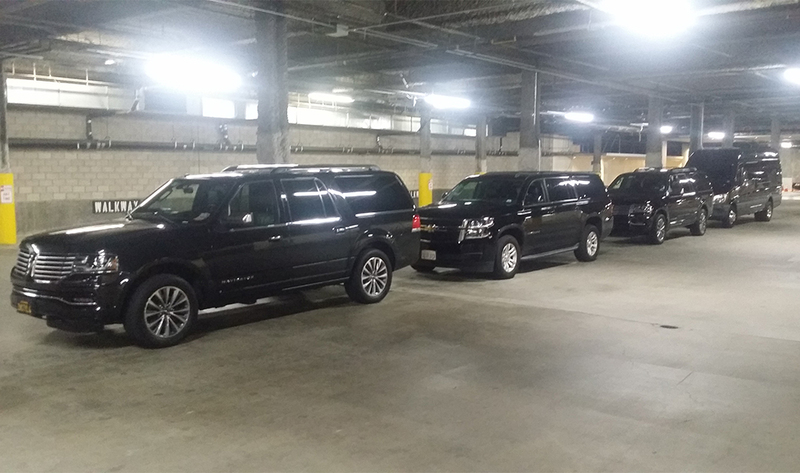 By combining reliable service, true luxury sedans and SUVs, easy online reservations and a professional chauffeur; we feel that we offer you an experience that is second to none. Thank you for visiting In Style Transportation!